Smooth Kitty, the perfect solution to after wax or after shave care. Leaves a smooth feeling of the skin. It is recommended to be used after waxing procedures or as a regular care routine. 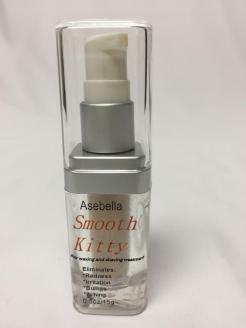 Use Smooth Kitty after or in between appointments!